2014 has been like many other years - there were some really good parts and there were some really bad parts. As far as HiWorks is concerned, it was a great year. We continued to have the opportunity to do interesting work for good people and we look forward to doing more of that in 2015. Architecture can be a very slow process and it can sometimes take a painfully long time to see the end results of many months of effort on the part of architects, contractors and owners. And so in 2015 we're looking forward to finally sharing photos of completed projects. We'll be updating the website as well in hopes of making it more accessible to potential clients. 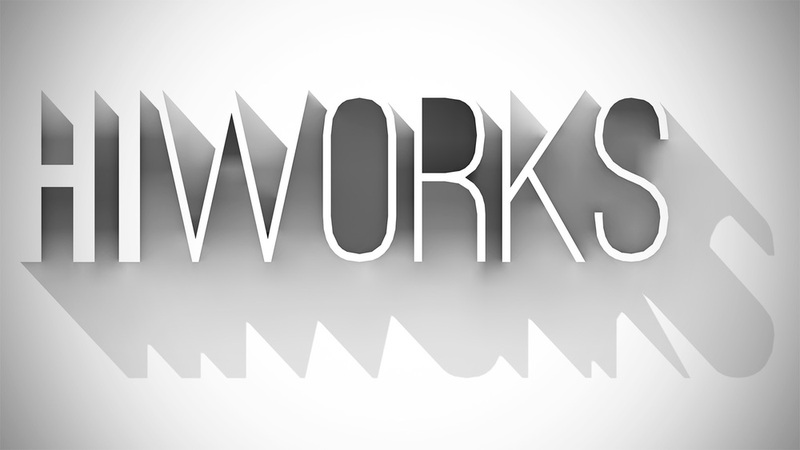 Finally, beginning in January we will be launching a podcast, The Works. Each episode will focus on some aspect of the built environment by talking to people who create buildings as well as those who live, work and learn inside of them. I've never hosted a podcast before, so hopefully it'll turn out to be as compelling as the idea of it I have in my head. Maybe it's naive to think that, but back in 2012 I didn't really know how to run an architecture firm either. That seems to have turned out OK so far. Anyway, happy New Year. We'll see you in 2015.